Warsash Scientific Home Page: Raman spectroscopy, Chemical ID, HAZMAT, Fibre Optic, Nanopositioning, Vibration Analysis, Vibrometry, Velocimeters, Raman spectrometers. 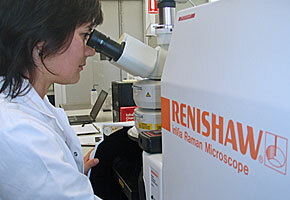 Scientific instruments for Australia and New Zealand. Warsash Scientific is a leading supplier of scientific instruments and components serving Australian and New Zealand research, defence and industry. We specialise in Nanopositioning, Spectroscopy, Photonics, MEMS, Vibration Analysis, Thermal Monitoring and Thin Film technologies. We have built a network of suppliers, leaders in their fields, all providing unique technologies for a broad spectrum of applications. 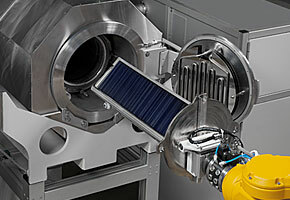 An awareness of current and future innovations and our knowledge of products and their potential applications, means we can source and tailor instrument solutions for your needs. Browse our website by Products, Applications or Suppliers. 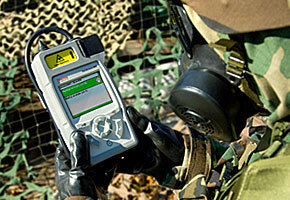 Alternatively, Contact Us for personalised information. 640nm single frequency laser from Cobolt. 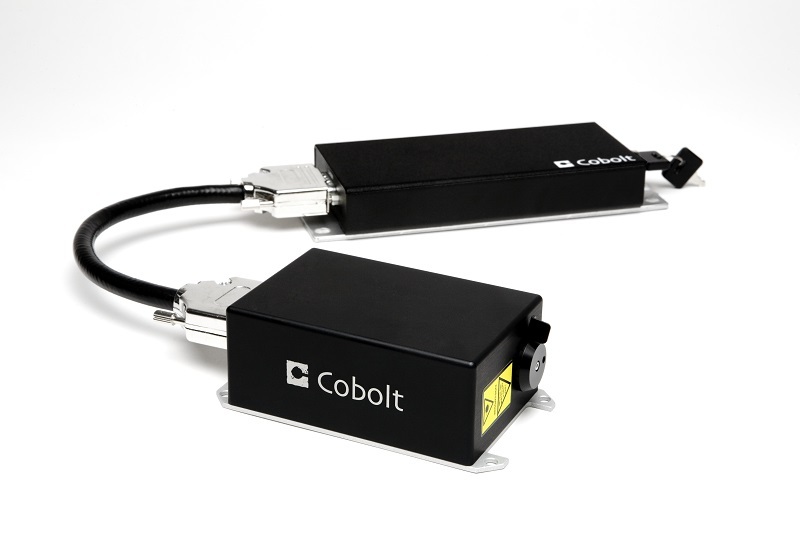 Cobolt introduces the addition of a new wavelength of 640 nm to the Cobolt 05-01 Series of single frequency lasers. With up to 500 mW and a linewidth of <1 MHz, the Cobolt Bolero is ideal for holographic and advanced interferometric applications. The Cobolt Bolero complements Cobolt's current offering of RGB single frequency lasers: Cobolt Flamenco 660 nm with up to 500 mW, Cobolt Samba 532 nm with up to 1.5 W and Cobolt Twist 457 nm with up to 200 mW. All Cobolt lasers are manufactured using proprietary HTCure technology and the resulting compact hermetically sealed package provides a very high level of immunity to varying environmental conditions along with exceptional reliability. With demonstrated lifetime capability of >60 000 hours and several thousand units installed in the field, Cobolt lasers have proven to deliver unmatched reliability and performance both in laboratory and industrial environments and are offered with market leading warranty terms. 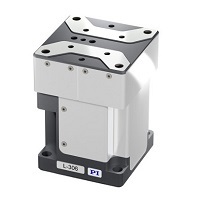 L-306 compact Z stage from Physik Instrumente. Physik Instrumente a global leader in the design and manufacture of high precision motion control systems has launched the L-306 compact Z stage. TMS1200 optical profiler from Polytec. 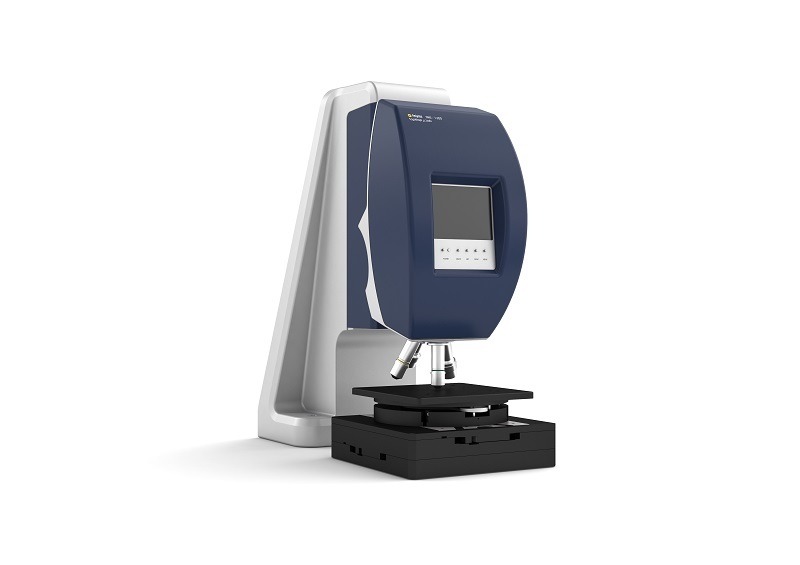 The new Polytec TMS-1200 TopMap μ.Lab, allows characterisation of surfaces and microstructures with a very high lateral resolution. The optical profilometer determines parameters such as texture, flatness, ripple and roughness on both fine and sensitive structures. The Polytec Smart Surface scanning technology even measures areas of a surface with different reflectivity�s. X-1100 high intensity pulsed light system from Xenon. 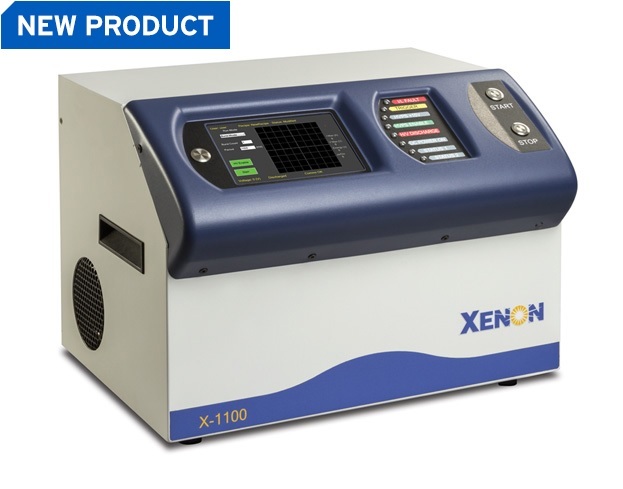 The XENON X-1100 is the only low-cost benchtop Pulsed Light system that enables researchers to more easily characterize new processes using XENON�s proven technology. 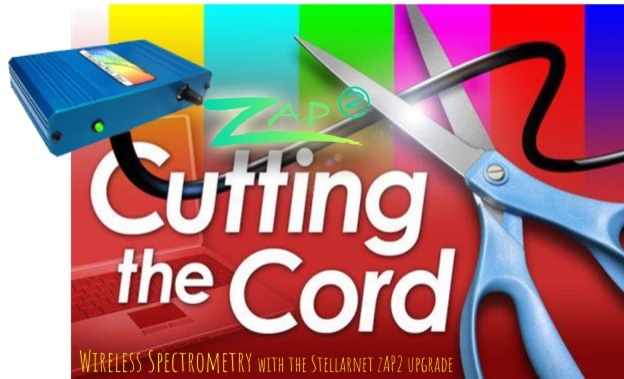 Now available for all Stellarnet spectrometers, the zAP2 upgrade adds an integrated wireless CPU with Wifi access to your spectrometer. This feature allows you to cut the cord and access multiple spectrometers around your facility at once! Additionally, on board computing offers the capability to automate and stream applications and turn your spectrometer into a portable wireless analyzer with real world data output such as % concentration, CIELAB color values, UV or total light power, or just about anything you can dream of.